Welcome to Snap This! Photo Booth of Atlanta. We have the most elegant and modern Photo Booths in the Atlanta area. 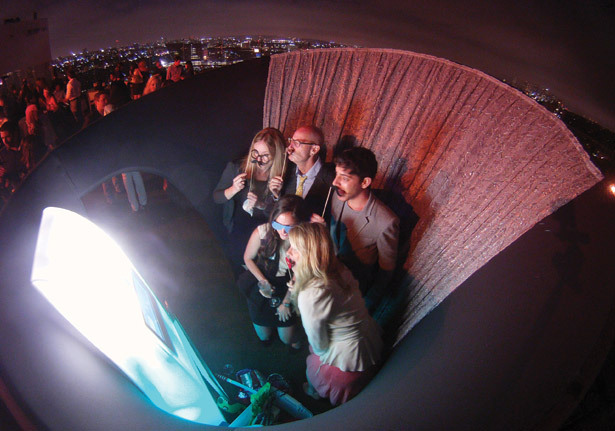 We offer our booths either with an enclosure or as an Open Photo Booth. Keep us in mind for your next event!!! Yes we can customize our booth to match your color scheme for even more fun!!! Try our open air style photo booth. So classy and modern why would you want an enclosure? Our enclosure with the open top … we call it our convertible!!! Yes … Our photo booth is available in colors!!! 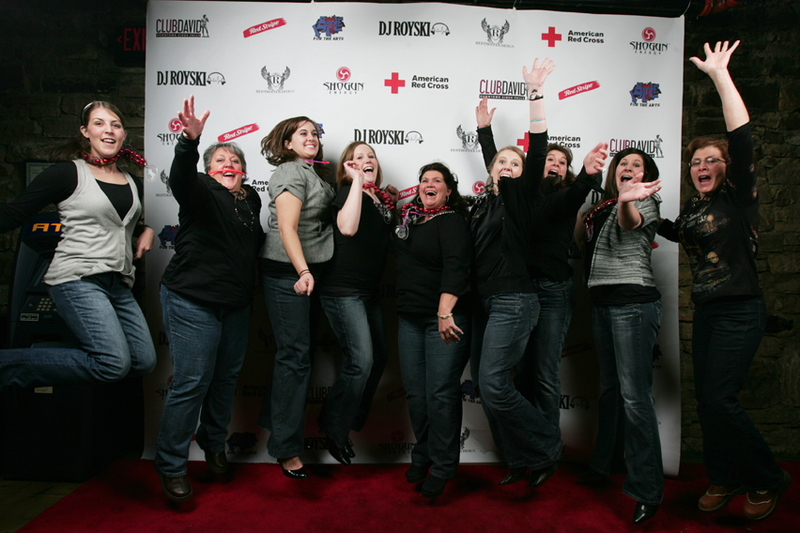 Let us customize your backdrop for all to see and roll out the red carpet. 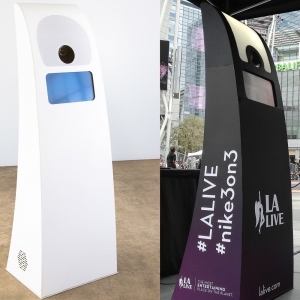 Add our social media kiosk along with our photo booth. 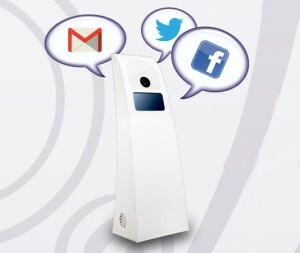 This will allow your guests to upload to social media. 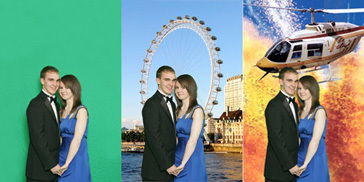 Add our green screen to and give the illusion the picture was taken elsewhere.. Discounts available for Monday – Thursday bookings! That’s Right. Our Photo Booth Glows! Any color. Any Speed. Change colors to the beat of music. 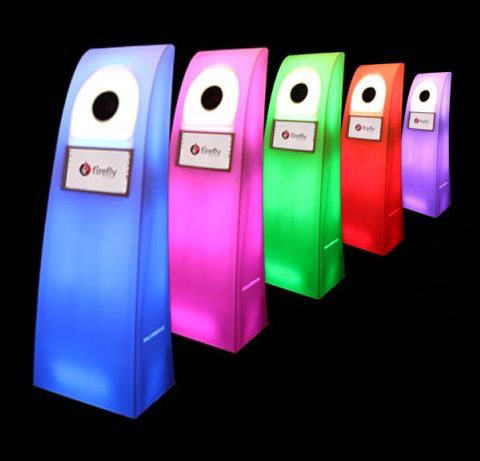 The Firefly Glow System is integrated into our photo booths. The Glow System makes it quick and easy to achieve the exact look you need for your event. Don’t want color? No problem! Our booth can glow a clean white or it can be turned off completely. Your event, your choice. 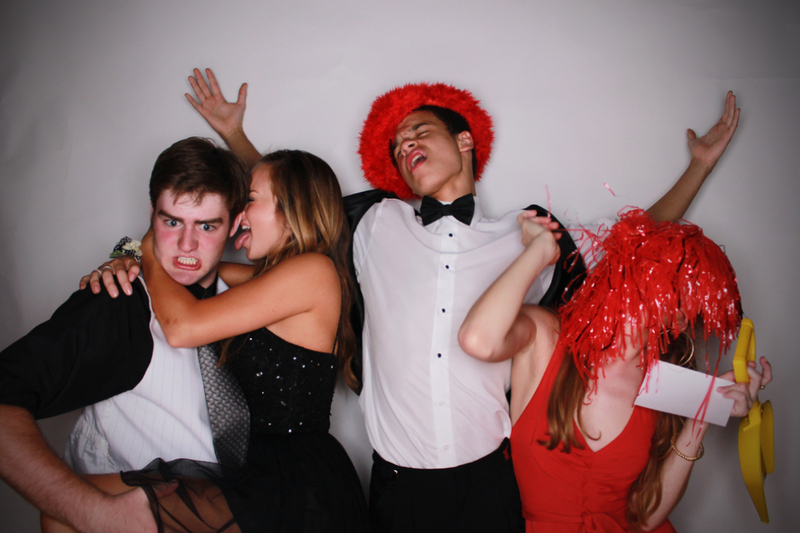 We put a lot of effort into making our photo booth produce the most professional results possible. We have installed a professional DSLR camera along with a professional flash. Combined together it produces professional results. There are no point and shoot cameras or webcams in our booth! We don’t stop with just a professional camera. The printers we use in our booth are the same quality printers you would find in photo labs. With this technology we produce professional results – the proof is in the prints! You will not find ink jet printers with our photo booths. Each package comes with our professional and FUN props. We use quality props and we bring props that are themed oriented depending on your event! 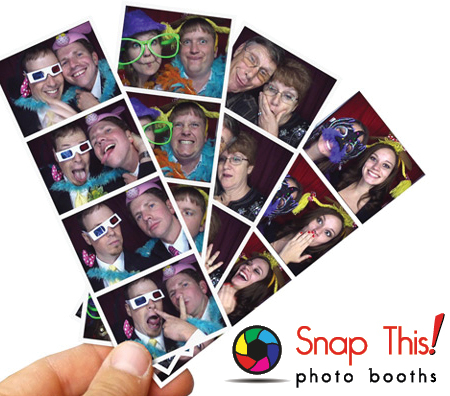 So when you combine our photo booths along with our props you and your guests can’t help but have FUN! Our Booths Are So Much FUN!!! 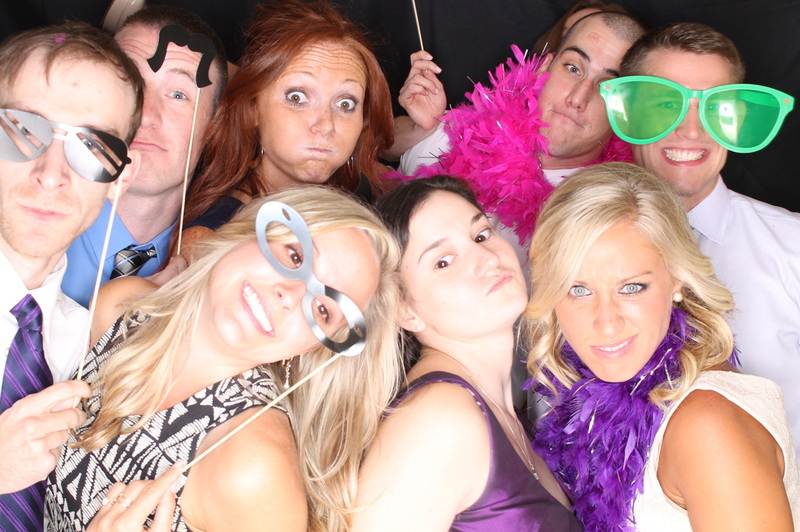 Your guests will have so much FUN with our photo booths. 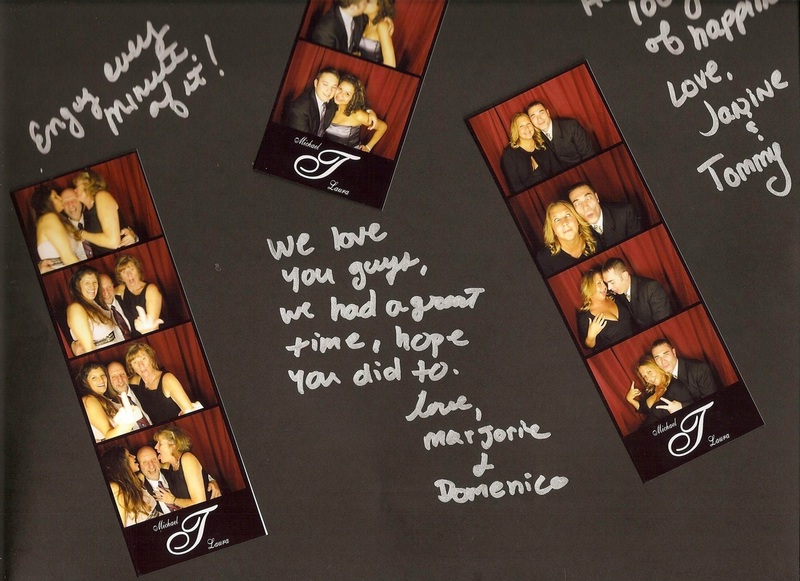 With our photo booth and props mixed with your guests is the recipe for FUN!!! Contact us today! 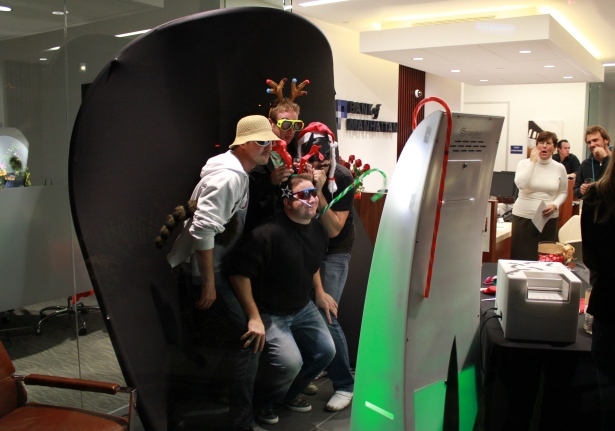 We’d love to talk with you and create a custom tailored photo booth for your next event. Needing an enclosure? Not only is our photo booth itself sleek and stylish but our custom made enclosure is built in the same manner. 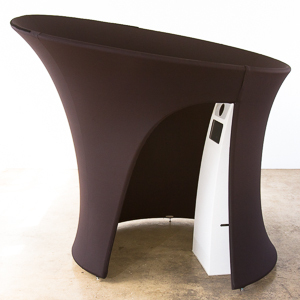 So no more ugly pop up tents distracting from your beautiful decor of your event. 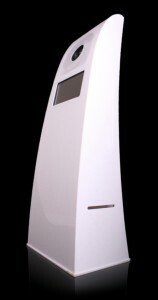 With or without our enclosure our booth will be distinctive and attractive – unlike the others. Adding our iPad social media kiosk will enable your guests to post straight to social media pages or email their photos to themselves. It’s another way for your event to live on even after it has ended. Having a trade show, customer appreciation day or any event you want to get your brand out to the public? Then this is the option for you. We can wrap our booth with your brand and image and customize the photo strip also with your logo and information. This will attract potential clients and give them a keepsake that will last a lifetime. You will love having a scrap book full of your guests images of them “being themselves” and their personal written message to you. It is something you will cherish forever. Your guests will feel like super stars. 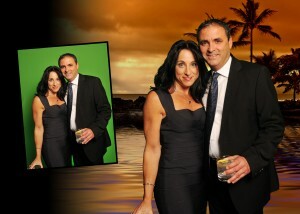 Posing on the red carpet with a custom made backdrop to promote your brand and event. It’s a great marketing tool that will be seen by everyone at the event not to mention it will live on for years to come with their keepsake photo strip. 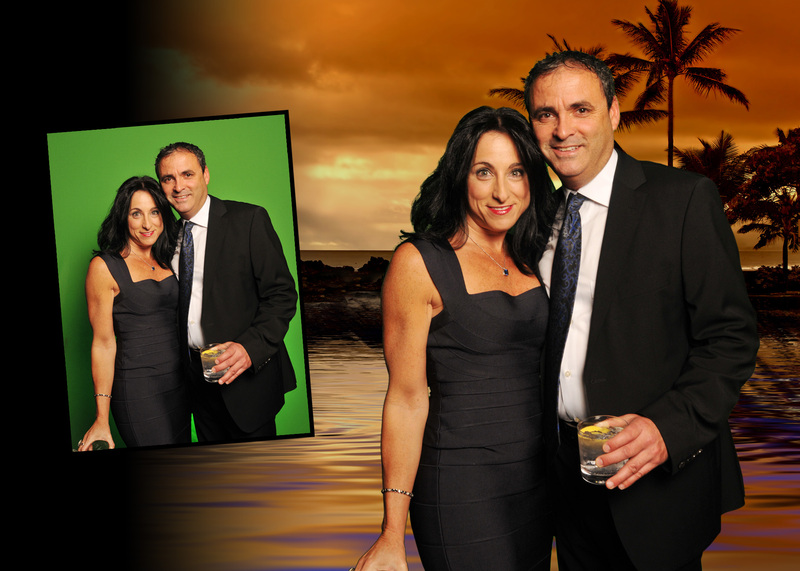 With our break through green screen technology, you and your guests will be amazed at how real the background will look. It will make those memories and smiles last forever. With the Snap This! Photo Booth of Atlanta at your event, your guests will have so much FUN while admiring your taste in our unique, stylish Photo Booth. 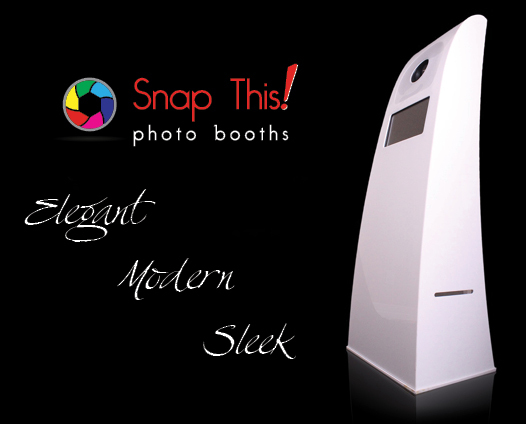 With our sleek and modern design, the Snap This! 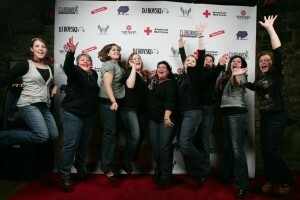 Photo Booth of Atlanta is perfect for any event. Be the envy of all of your guests. Reserve your Snap This! Photo Booth of Atlanta today! Now that you have booked our unique Photo Booth – decide on any options you would like: enclosure, social media station, guest book, etc. Now just sit back, relax and enjoy your event. Your guests will have so much fun and remember this event for eternity. Look No Further. Reserve Snap This! 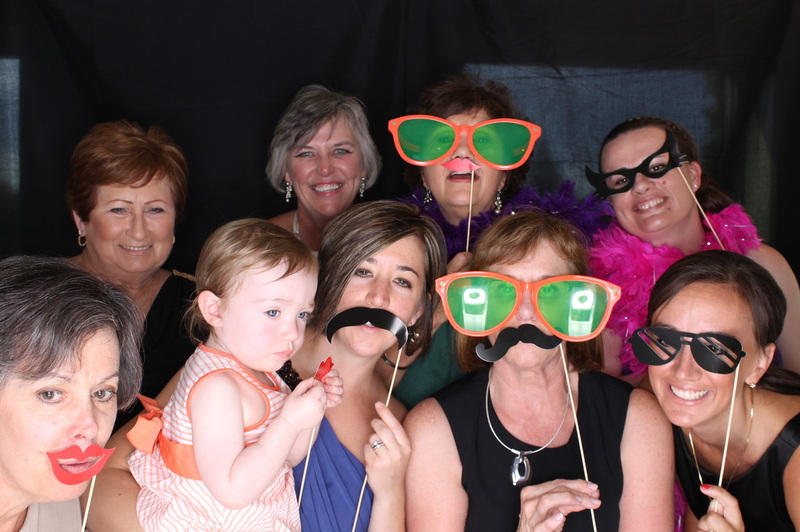 Photo Booth Today For Your Next Event!